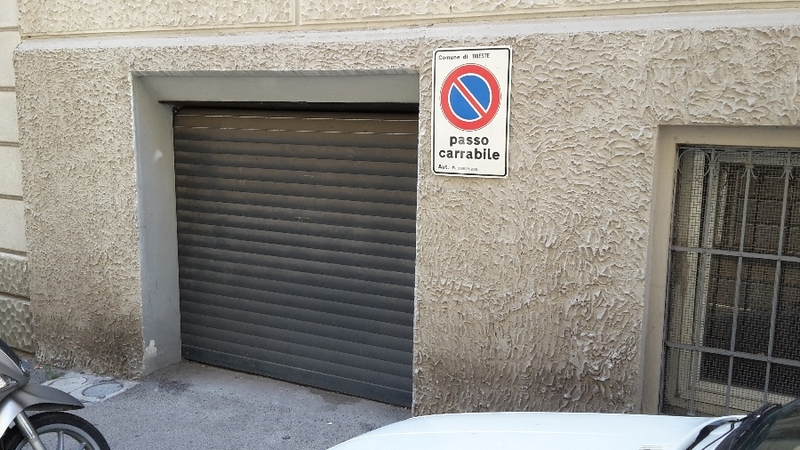 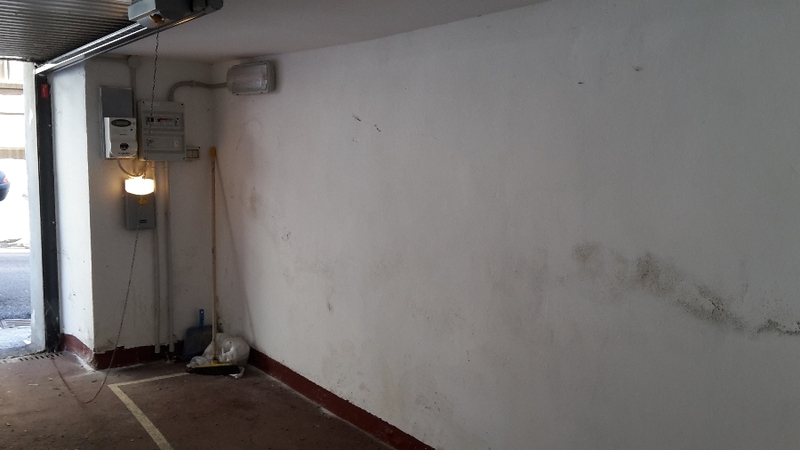 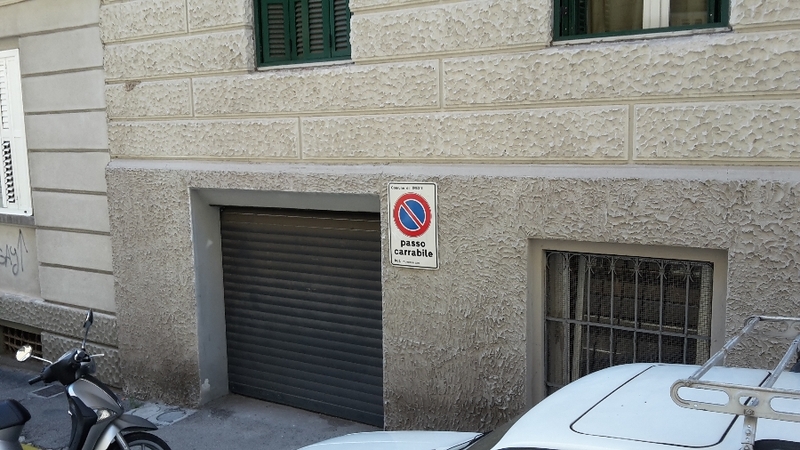 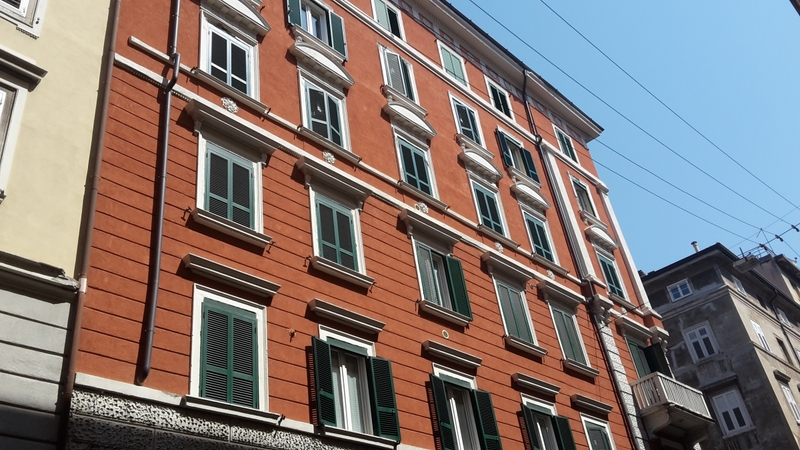 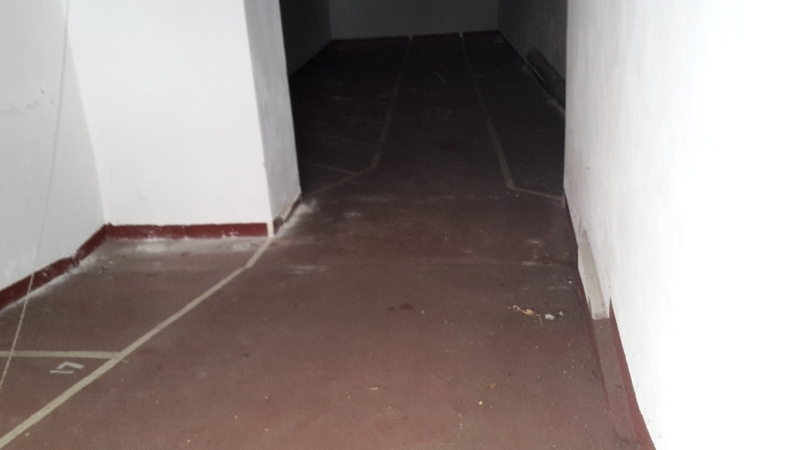 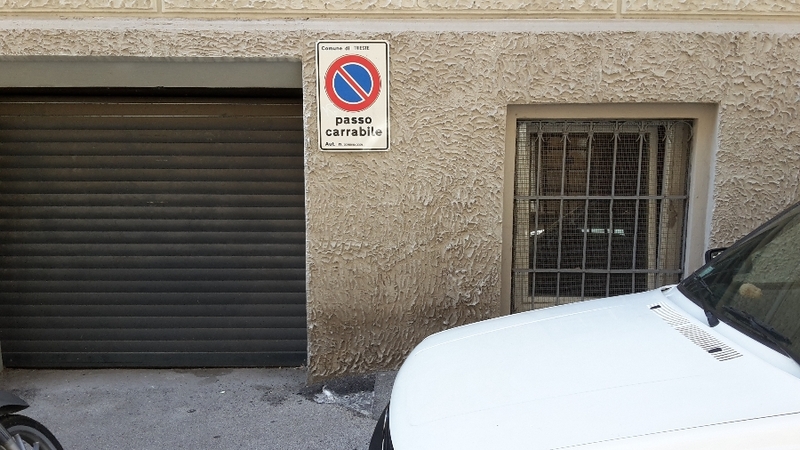 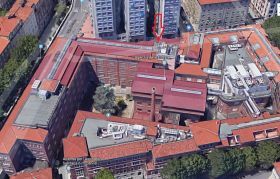 Via Alfieri, very good opportunity, in a very close area of the center we offer for sale in a large garage equipped with automatic gate with remote control. 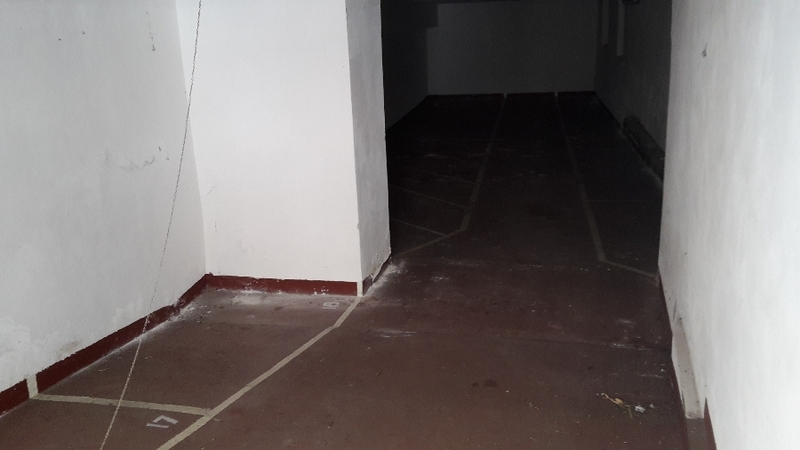 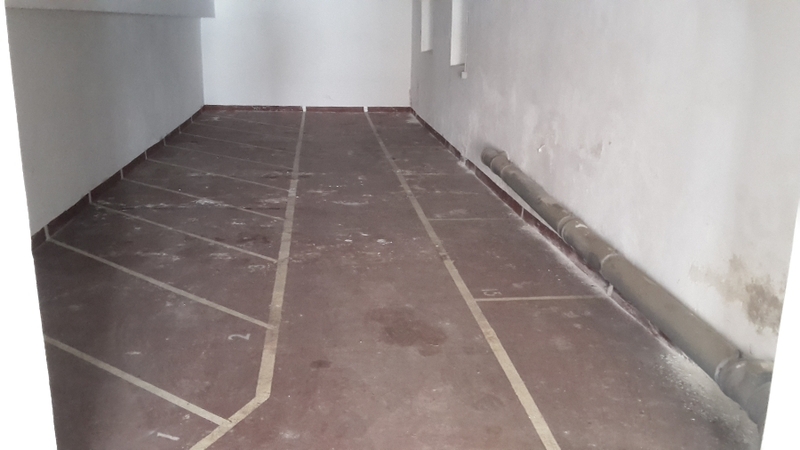 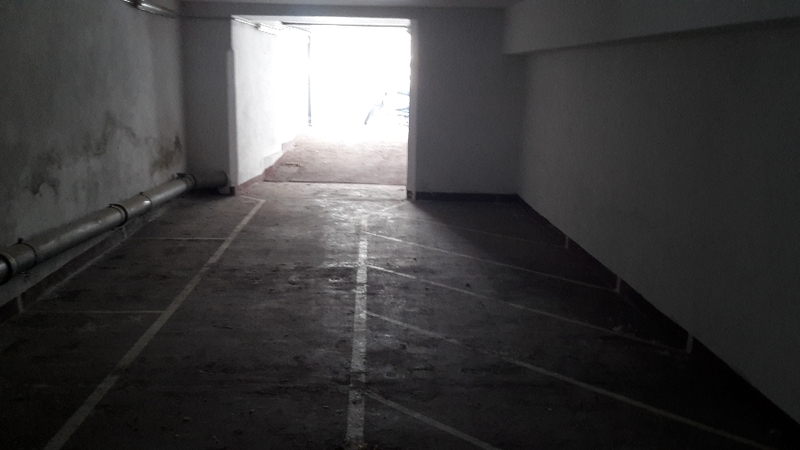 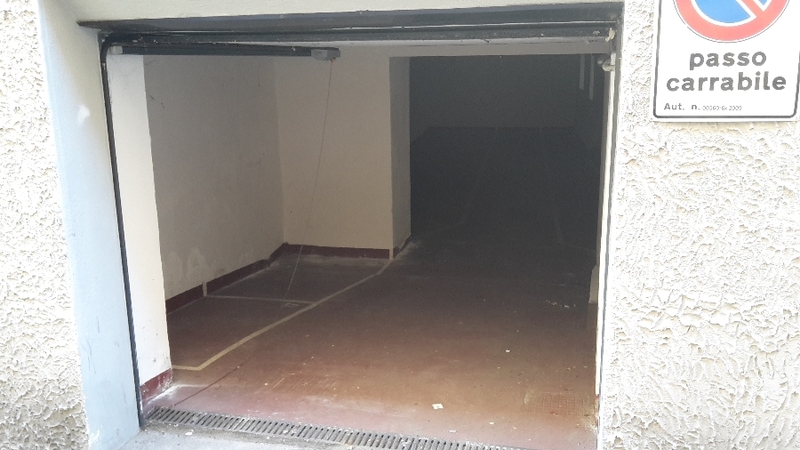 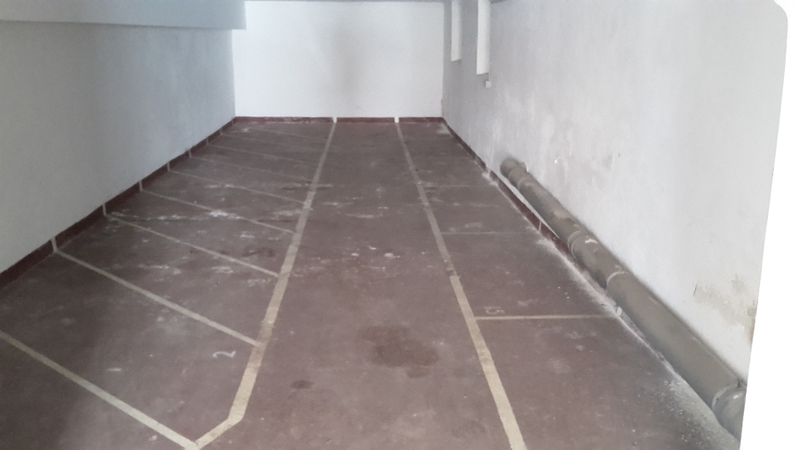 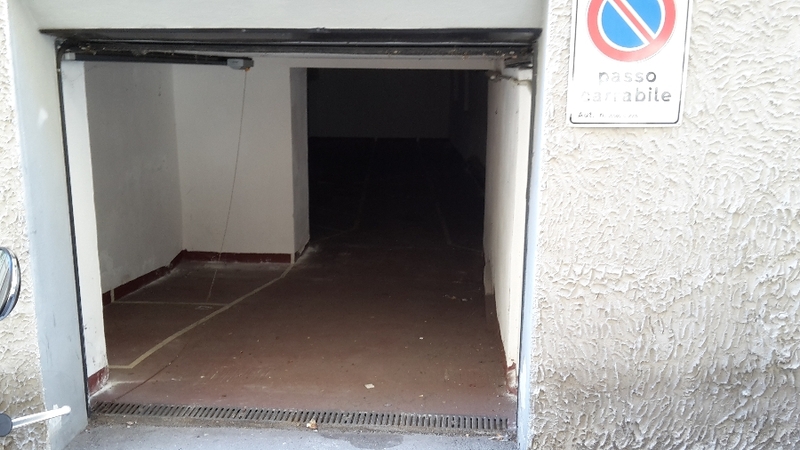 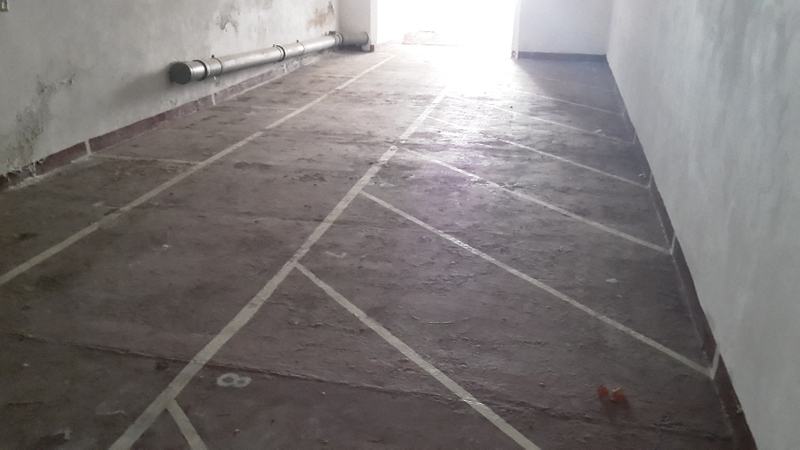 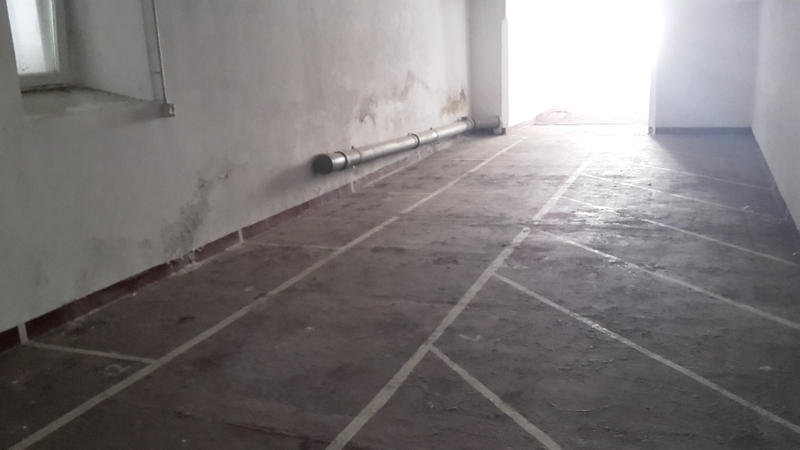 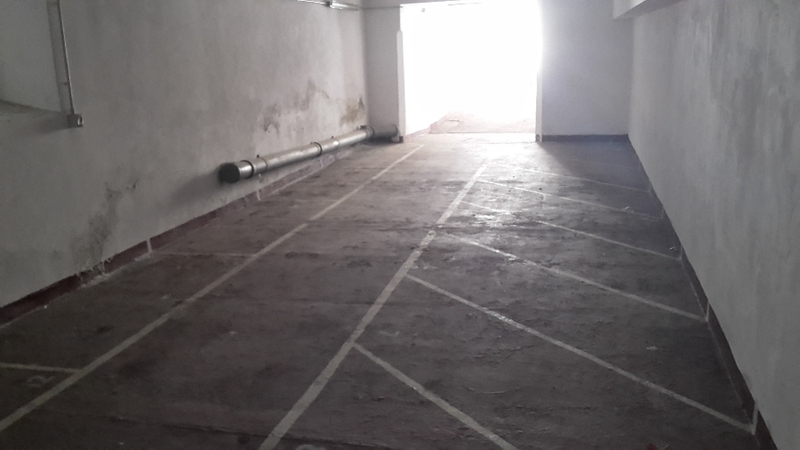 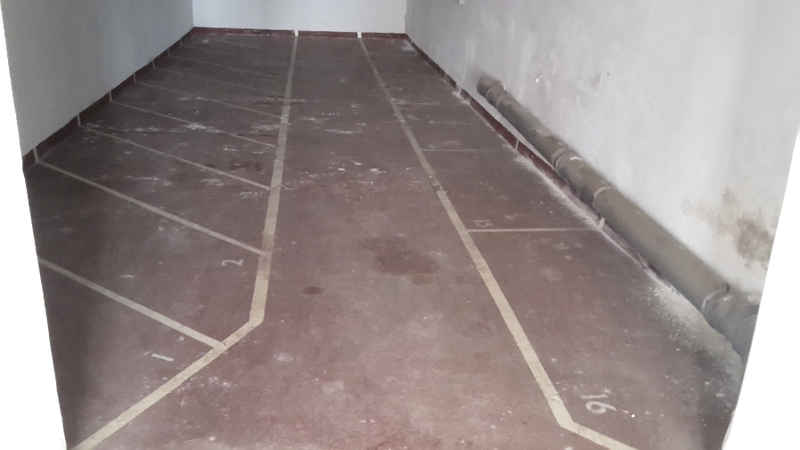 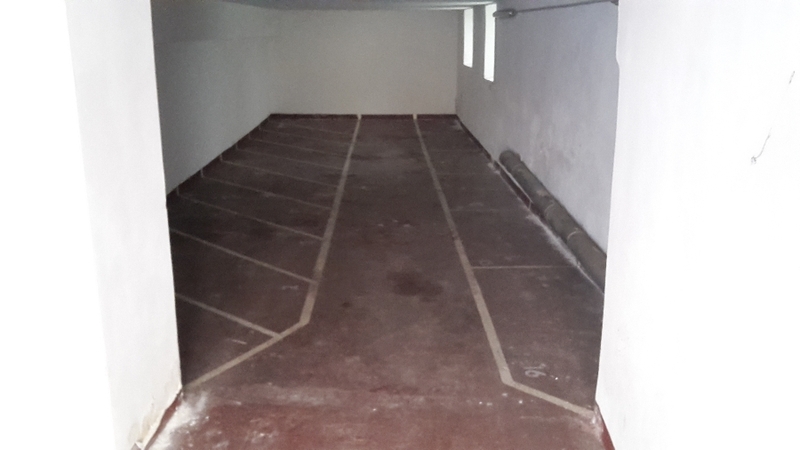 The garage has about 80 sqm is deep and is suitable for small machines. 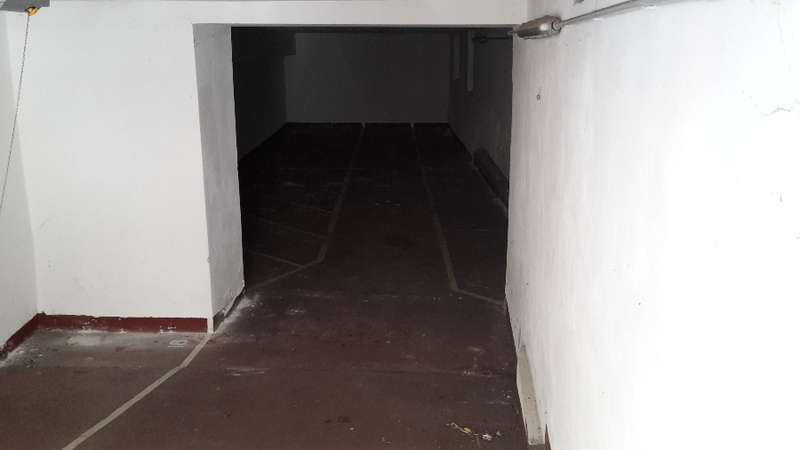 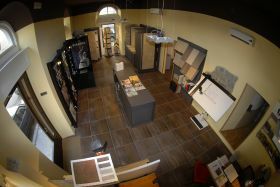 It can also be used as a large warehouse or as a storage facility.